The NDP hosts trainings, events and meetings all year long. We encourage you to attend an event and get to know the party a little bit more. For voting dates and registration deadlines, check out our Voting Center. 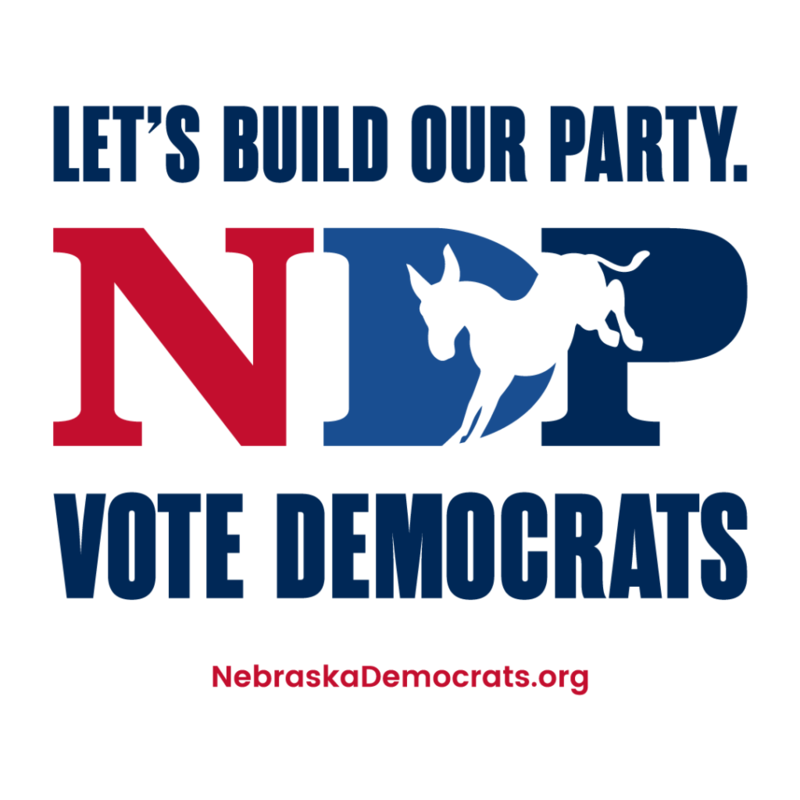 Check out the Nebraska Democratic Party’s Facebook page to share events on your own Facebook page. If you can not attend events, please donate to the Party to help all Democrats win! If you have questions about any of the events, please email info@nebraskademocrats.org. The Blue Bench Project is about taking substantive action and making sure Democrats have the training needed to be strong candidates and grassroots party leaders. Staying home and posting on Facebook isn’t enough anymore. Our Blue Bench trainings are hands-on and focused on action. We learn from one another as we all prepare to win elections for Democrats. Watch the NDP Facebook page for the recent trainings you can be a part of–we host trainings all over the state and at each of our quarterly meetings. Block Captains are assigned 50 houses in their neighborhood to stay in touch with during the year. This project is helping us win elections and stay connected to the grassroots. You can learn more about the Block Captain program here. The Nebraska Democratic Party and the national DNC meet several times during the year to conduct party business.